More than 90 percent of airline passengers who can access the Internet on their flight do so. Not only that – two-thirds of them are willing to pay for it. 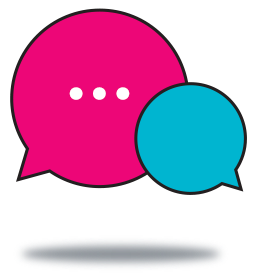 For the airline industry, this is a chance that has come at an opportune moment. 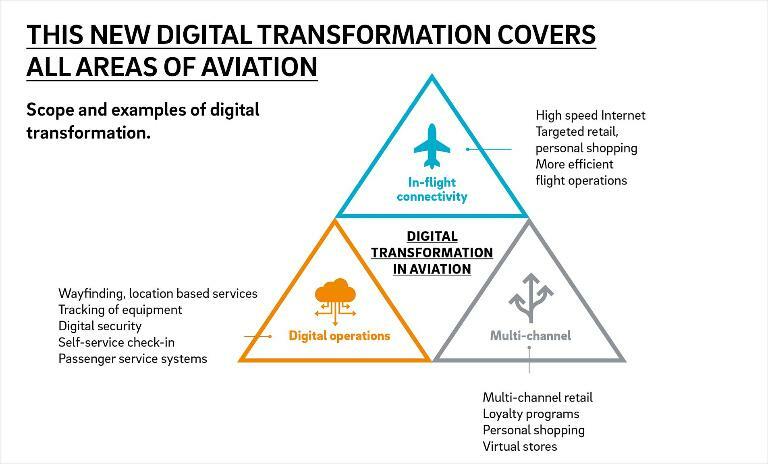 Most airlines are already fully exploiting the more obvious levers for optimization. Seat load factors are maxed out and few areas for cost-cutting remain. Ticket yields are declining and customers' willingness to pay for standard services such as in-flight catering and the flight itself is limited. But in recent years we have seen that passengers will reach into their pockets for value-added services like speedy boarding and fast-track passage through security controls. Airlines need to find new ways to make customers pay for products and services – and on-board Internet is clearly an enticing offer. 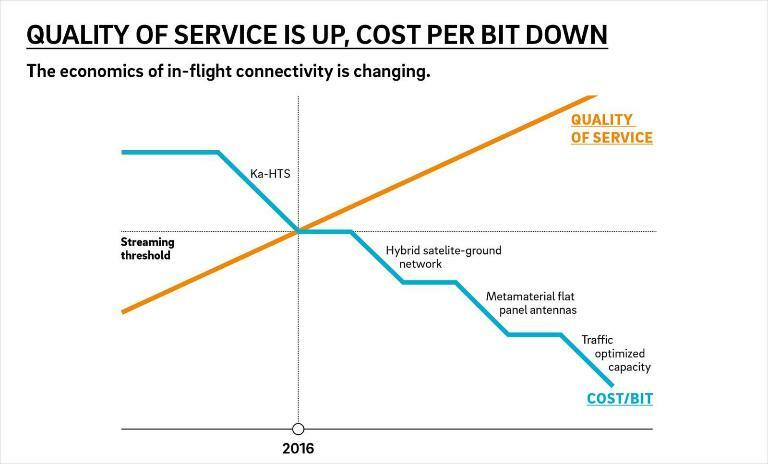 Besides generating extra revenue, on-board connectivity offers an opportunity for airlines to boost operating efficiency. Electronic flight bags can process real time weather and traffic updates during the flight, allowing pilots to recalculate routing and speed. Real time wind data updates allow pilots to avoid turbulence or other potentially harmful weather and to predict dangerous situations for passengers and crew with more accuracy. These two factors have the potential to reduce fuel costs by up to two percent. What do passengers really want? Is now the right time for me to commit to in-flight connectivity? What is my business case here? 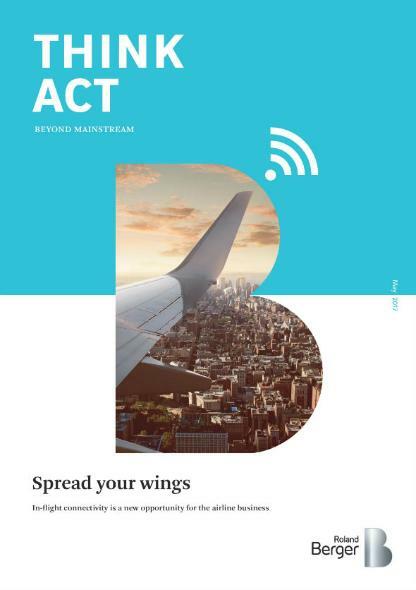 The most pressing questions facing the airline industry are answered in our newest study "Spread your wings – In-flight connectivity is a new opportunity for the airline business". We also present a detailed guide to exactly how airlines can cash in on in-flight connectivity. The time has come for the aviation industry to reach new heights.